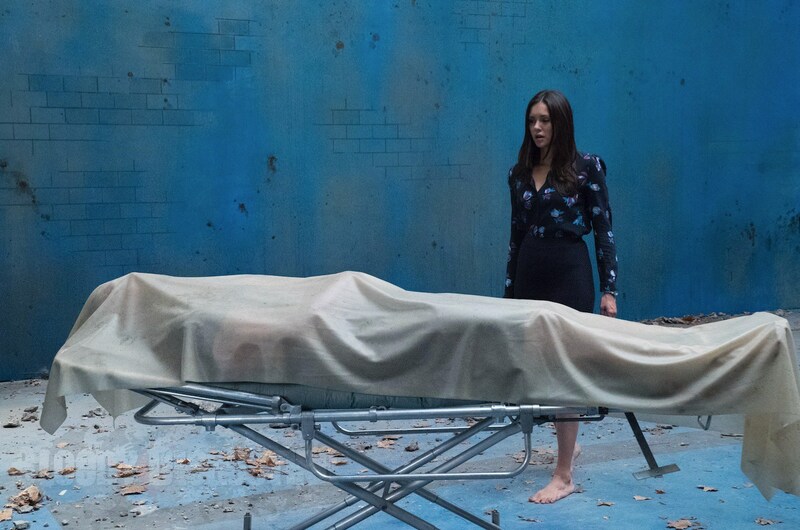 In the world of Flatliners, death is merely the beginning. 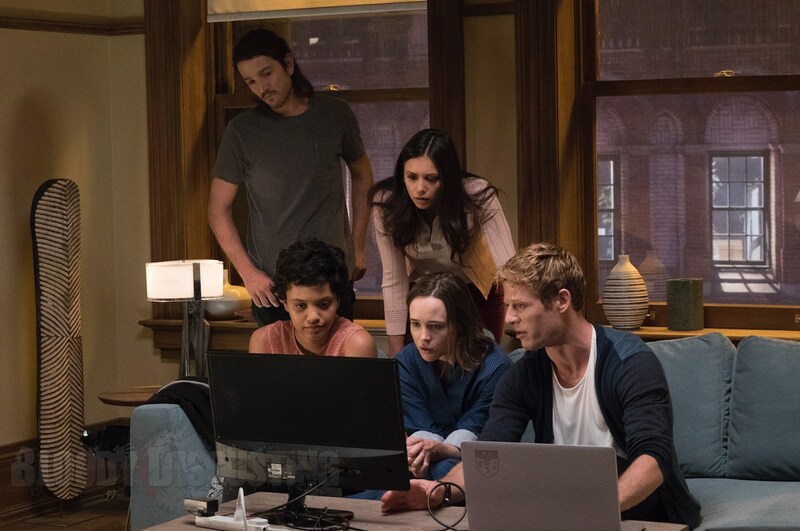 That’s a clichéd phrase that is so often tossed around Hollywood’s marketing departments year in, year out, but in Niels Arden Oplev’s long-rumored horror sequel, death is literally the beginning of a new life for five whip-smart medical students attempting to play God. 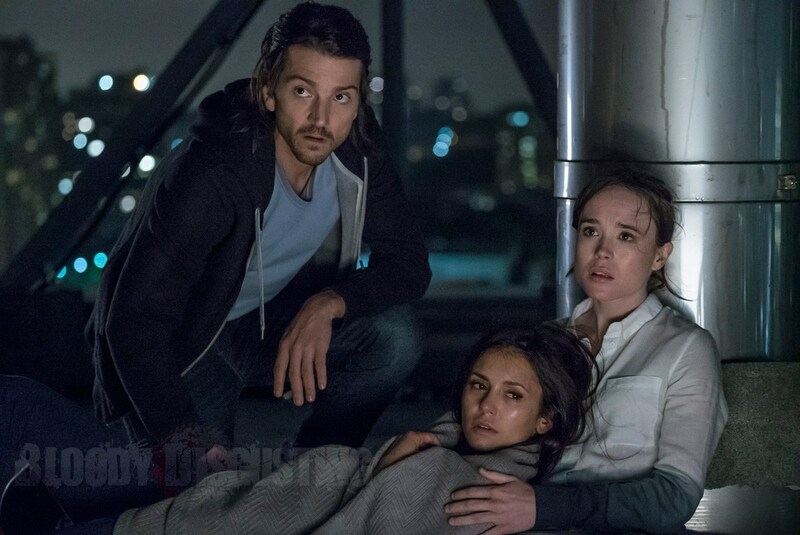 Headed up by Ellen Page, Diego Luna (Rogue One: A Star Wars Story), Nina Dobrev, James Norton and Kiersey Clemons (The Flash), Flatliners toys with the fine line between life and death, as our group of characters undergoes terrifying near-death experiences in the hope of gaining a new lease of life. Talk about poetic irony. 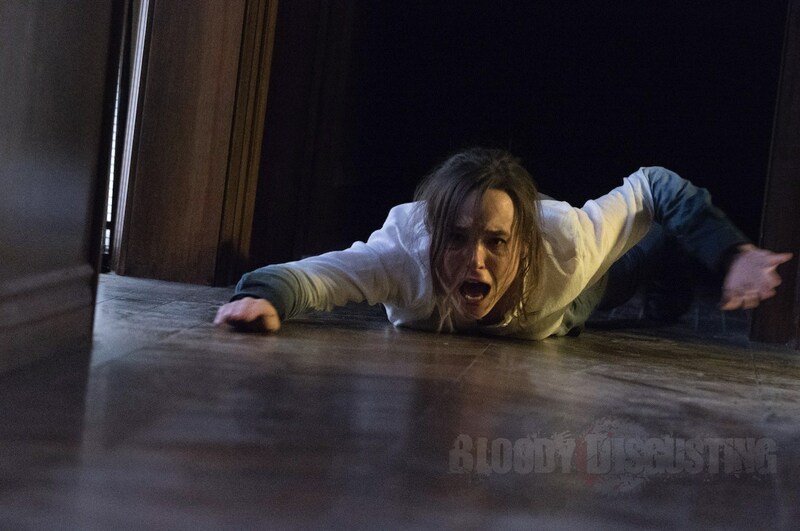 But venturing over to the other side has consequences of its own, and after showcasing its first teaser trailer, Sony has now rolled out a handful of foreboding images that find Ellen Page and the rest of the gang dealing with the nightmarish aftermath of dancing with the devil. Figuratively, of course. So far, so familiar. Of course, if you’ve seen the 1990 original, you’ll have a fair idea of what to expect from Sony’s continuation. 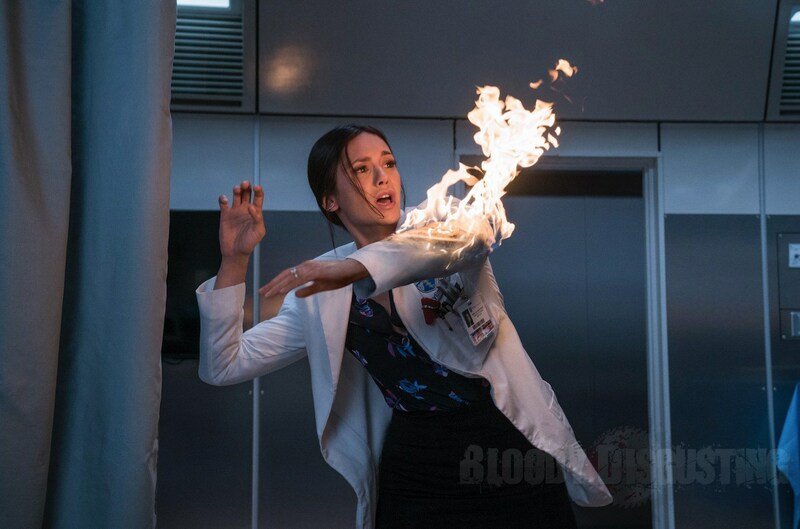 Back then, Flatliners featured a cast led by Kiefer Sutherland, Julia Roberts, William Baldwin, Oliver Platt and Kevin Bacon. Out of the original crew, we understand that Sutherland will hold a small cameo role in Sony’s reboot. 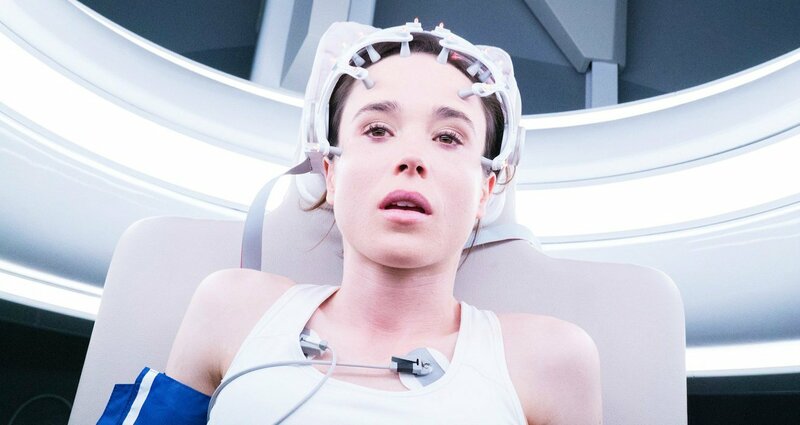 Sony’s Flatliners sequel comes to life on September 29th. That’s a release date it currently shares with the Tom Cruise-fronted biopic American Made, and even if The Mummy will be remembered as a rare blemish on Cruise’s résumé, Niels Arden Oplev’s long-in-development horror sequel faces a tall order if it’s to fend off its box office competition.